Everything has potential - even a trampoline! I'm sitting here alone, well, amongst the noise of kids having way too much fun and parents and grandparents looking slightly bored in a large warehouse filled with trampolines! If you don't have kids, nieces, nephews - you get my point, then this might be news - but there is money in the simple trampoline! 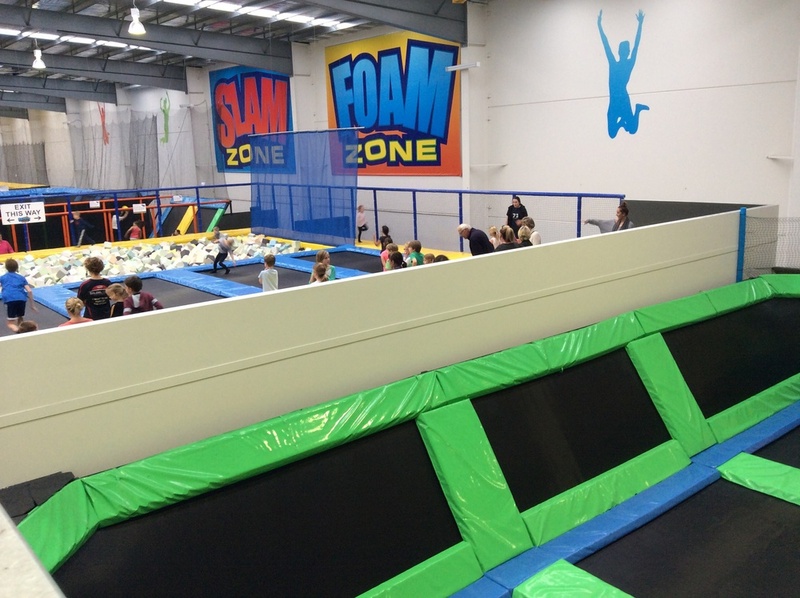 For $15, kids and adults get an hour to bounce! OMG - who thought of that?! And what else has potential? Look around - does something 'click' for you? It might not come immediately and you might need some help to 'brainstorm' ideas, however, it is there if you seriously want to look for the potential. This is a critical point - you have to have the desire to seek out the potential or there will be too many BIG 'buts' that block the view. Now consider this - every one of us has potential. You might already be successful in your career, in your sport, and now is the time to consider the potential you have in other aspects of your life - it's waiting to be tapped. Potential is the trampoline in our mind! Bouncing questions, issues and ideas around your mind is where the magic begins. Ask yourself: What am I passionate about? What do I absolutely love doing? And, what's my 'why', my purpose? Most people struggle with these questions. Do you? We ask these questions during our Driving Your Life Pit Stop, a two day workshop. We challenge you with questions and a series of activities to bounce around issues & ideas which we are purposely fixated on your potential. If you're in Melbourne (Aust.) we have our next Pit Stop commencing on the 31st of July 2014.